Looking for a new kind of home clean you can both see and feel? Molly Maid is a house cleaning company in Iowa City that provides comprehensive cleans for homes of all sizes. We have been serving the Iowa City area for nearly 10 years and has delivered premier house cleaning service to our customers year in and year out. Our maids are professional and display the highest level of character, are licensed and insured, and are backed by our 24-hour satisfaction guarantee. You have nothing to lose except for some dust and grime! Our Iowa City and Cedar Rapids house cleaning services offer lots of flexibility in terms of scheduling. In addition to regularly scheduled home cleans, we also provide move in and move out cleans. We can help tenants get their security deposit back and landlords prepare their unit for the next occupant. We’ll make it look like you were never even there! 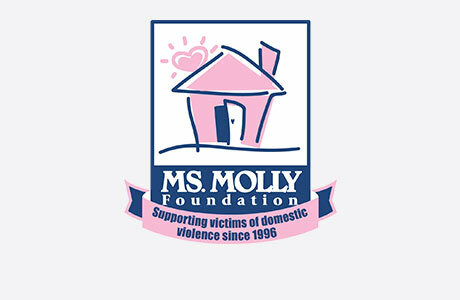 MOLLY MAID of Cedar Rapids and Iowa City is proud to offer house cleaning services to the entire Cedar Rapids and Iowa City Corridor and surrounding cities. We also service Coralville, Marion, Robins, Hiawatha, Tiffin, Riverside, Washington, Mount Vernon, Springville, and all of the surrounding areas. We are also an active participant in the community. We support Iowa City Public Schools. Call MOLLY MAID of Cedar Rapids and Iowa City today at (319) 774-4986 to schedule your free in-home estimate!